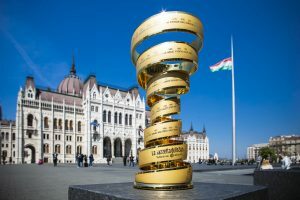 Giro d’Italia 2020 will start from Hungary with the first stage from Budapest and two more on Hungarian soil. 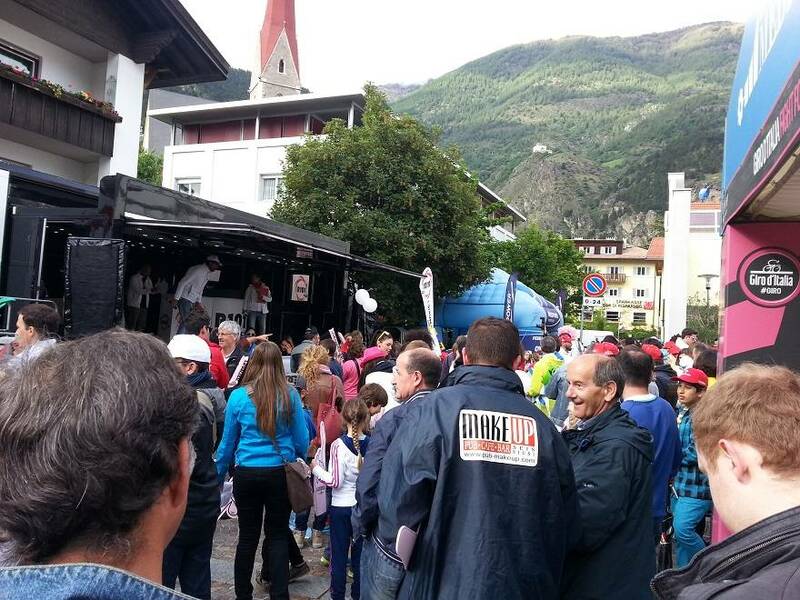 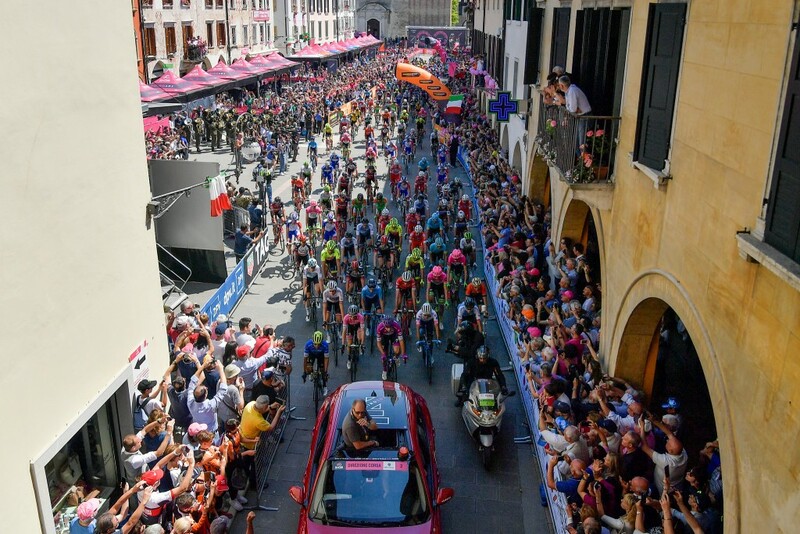 This will be the 14th Grande Partenza outside of Italy for the Corsa Rosa. 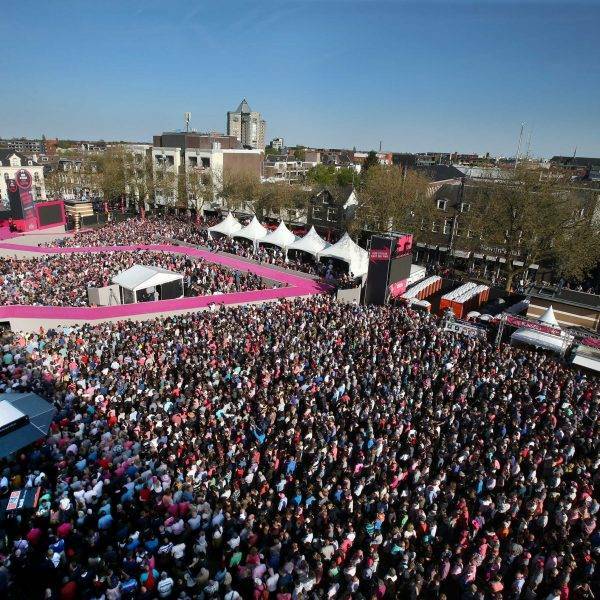 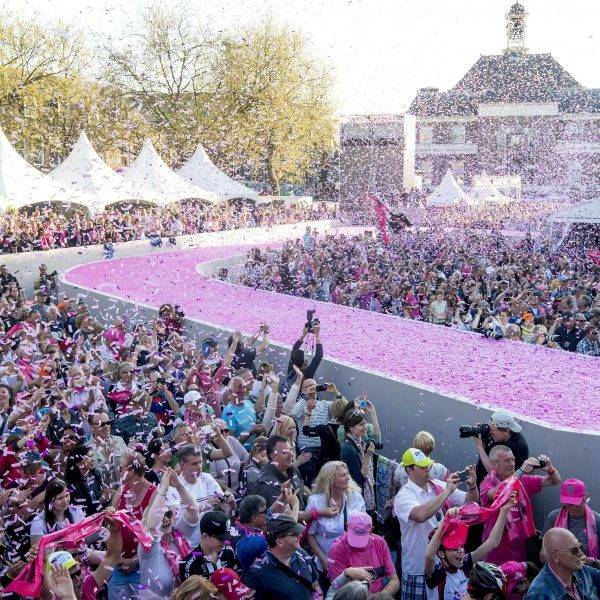 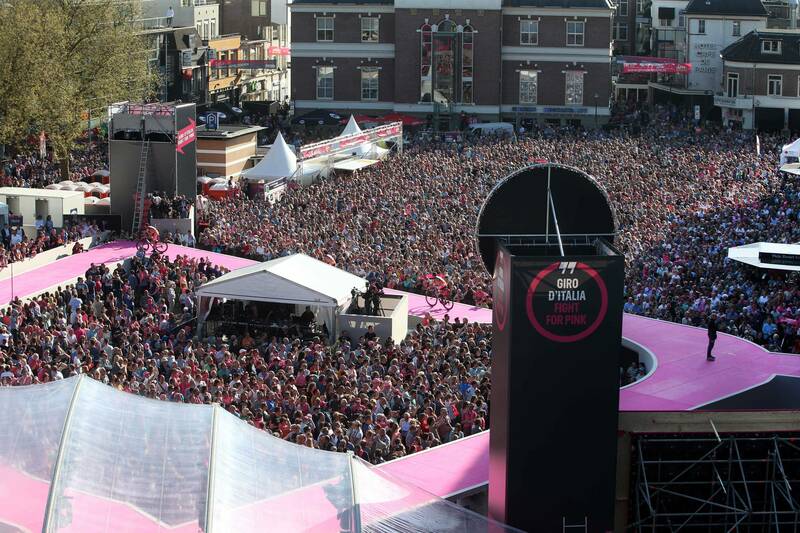 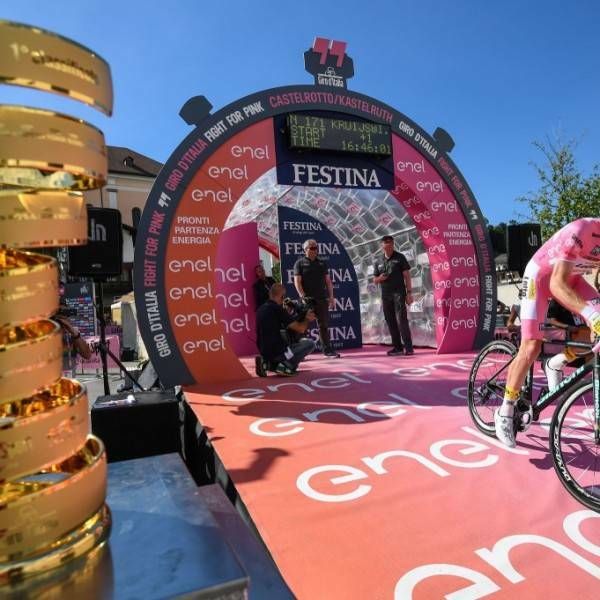 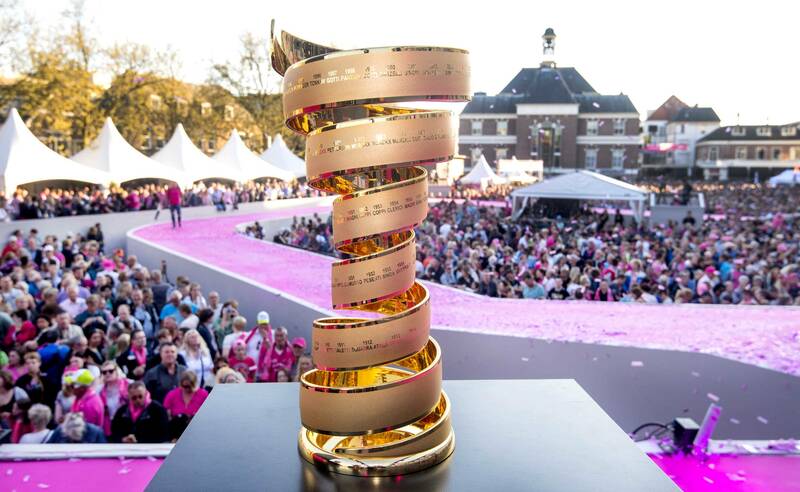 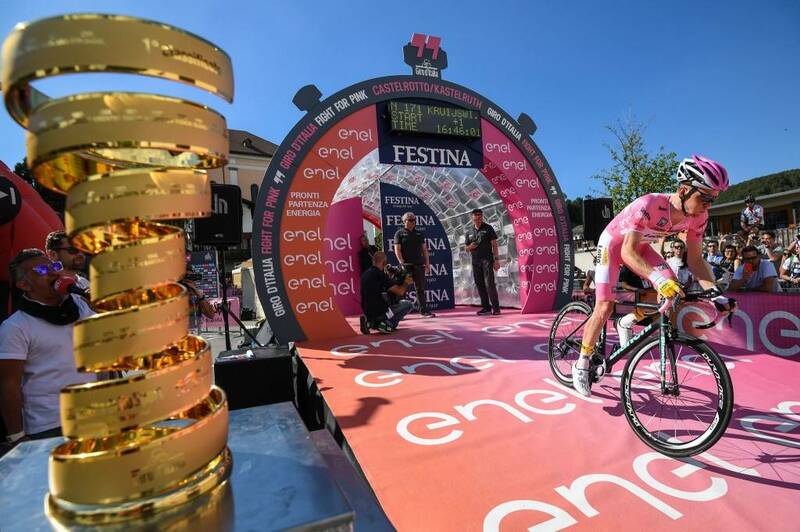 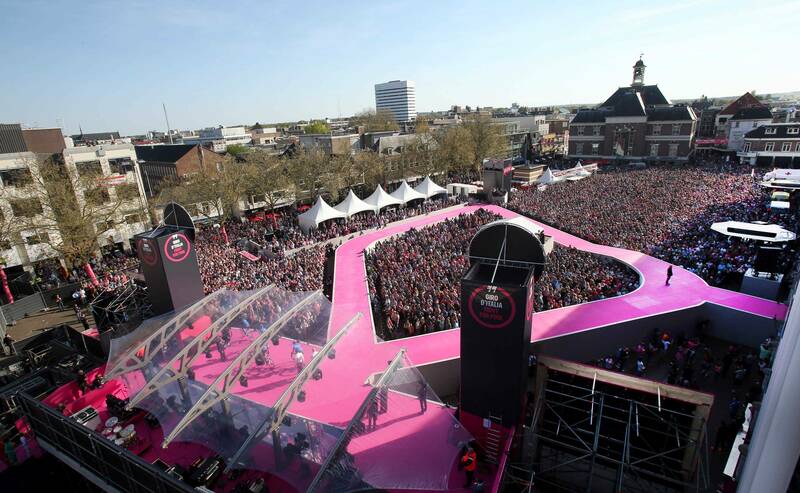 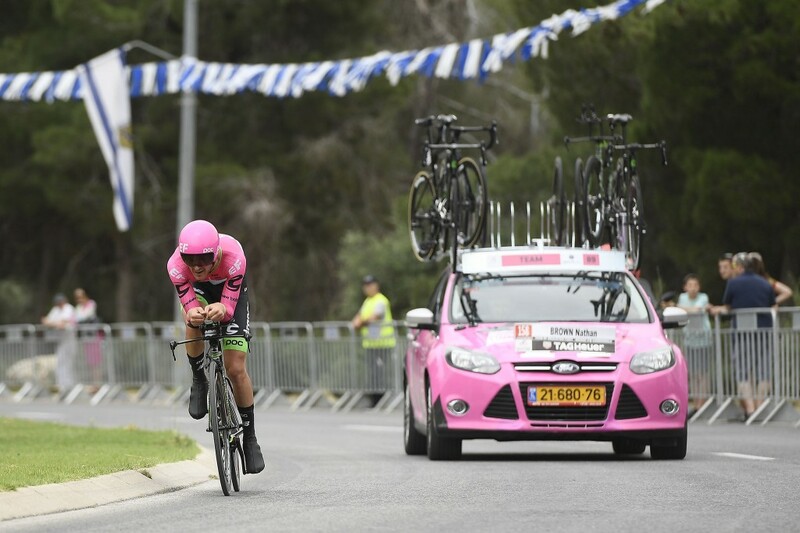 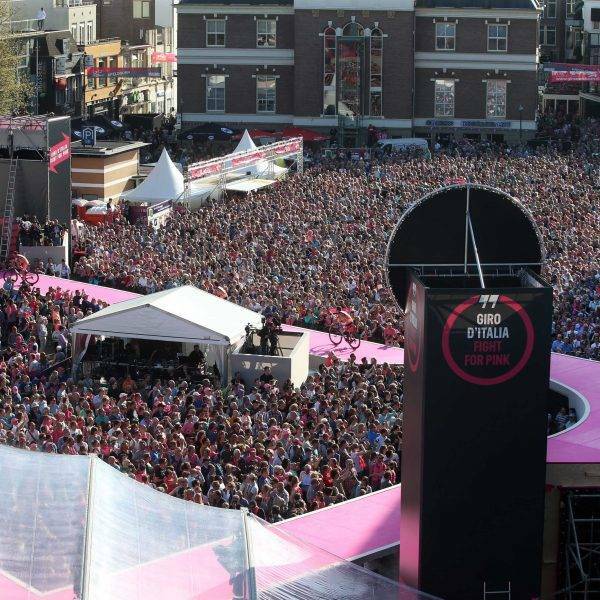 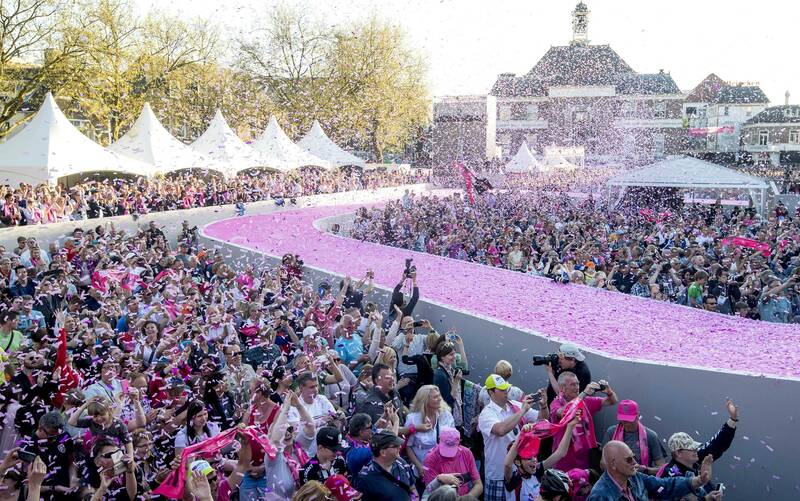 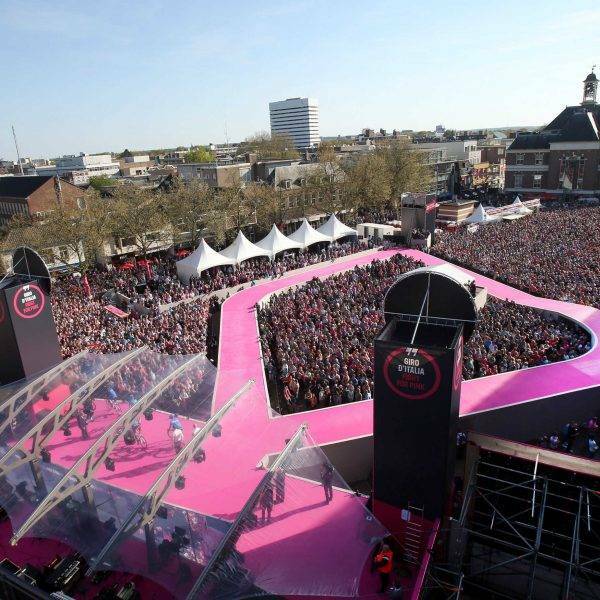 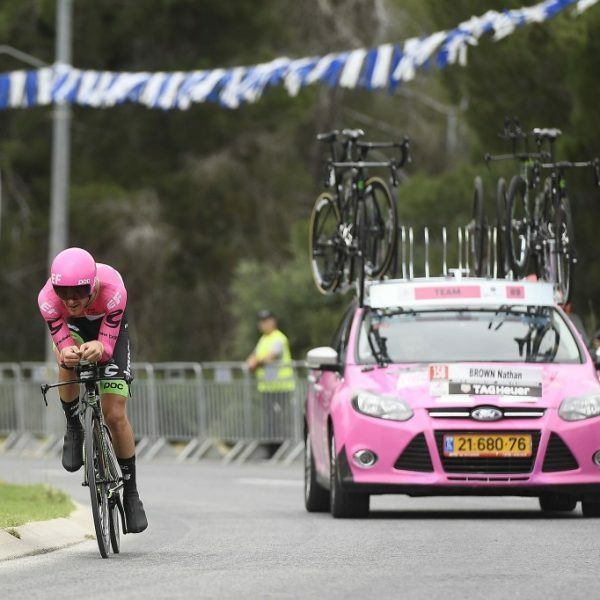 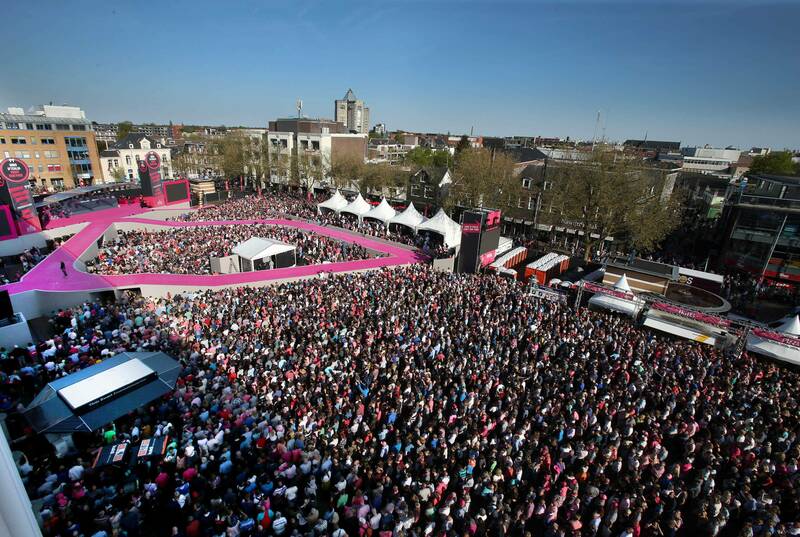 The fight for Pink will take place from Friday 1 May to Sunday 2020 and the big start of the 103rd edition of the Giro d’Italia will take place in Hungary. 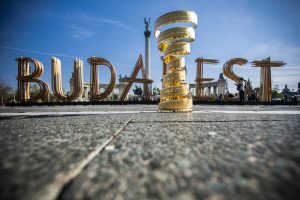 We offer exclusive VIP experiences to the 2020 Grande Partenza in Hungary including a day on the course in an official car and start and finish VIP access on all stages. 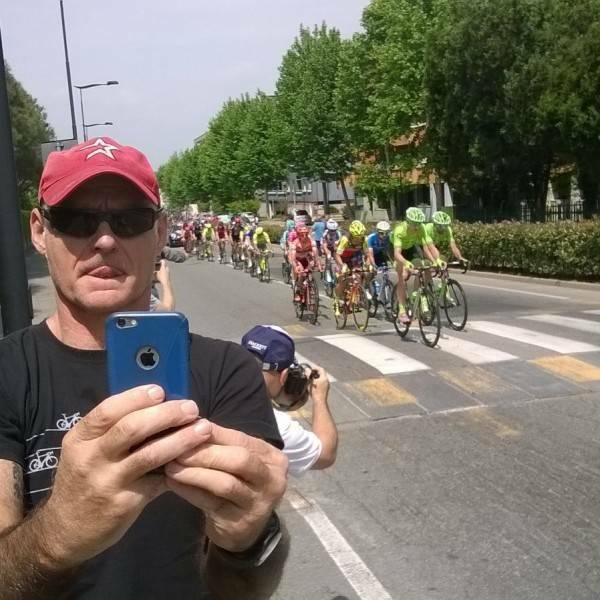 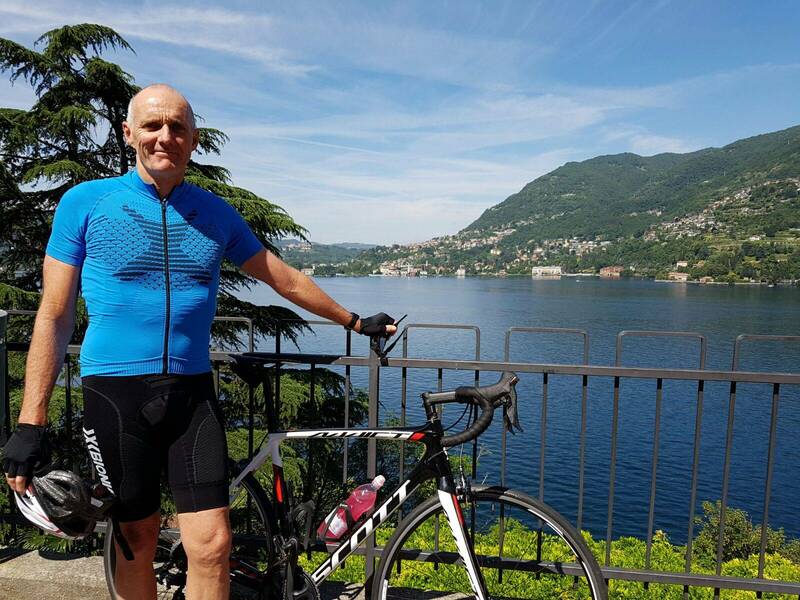 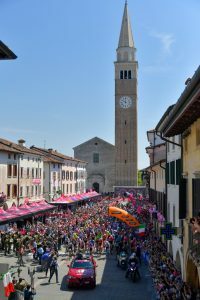 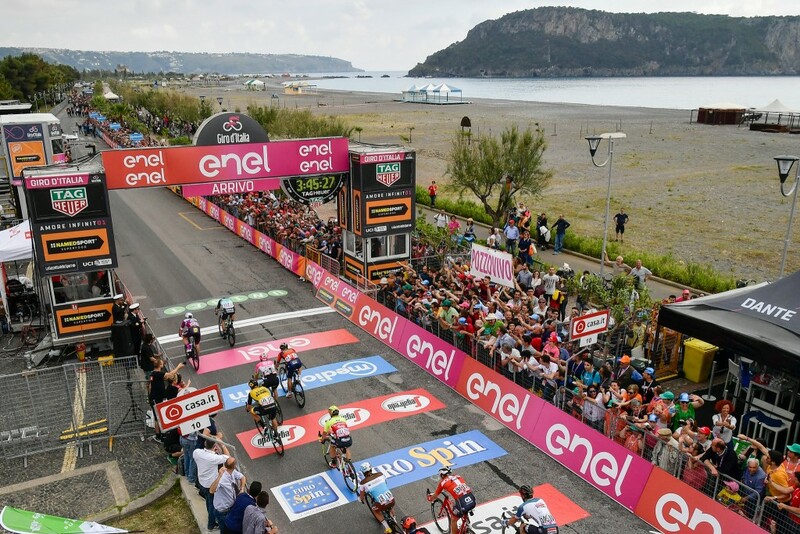 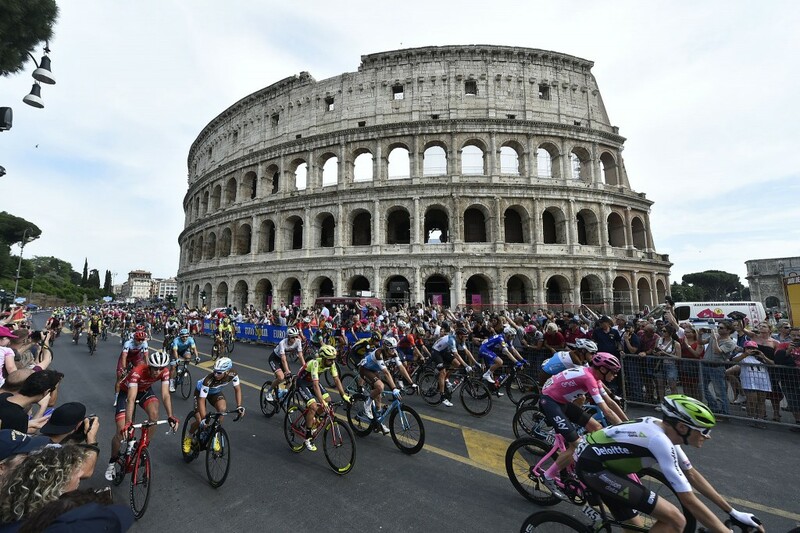 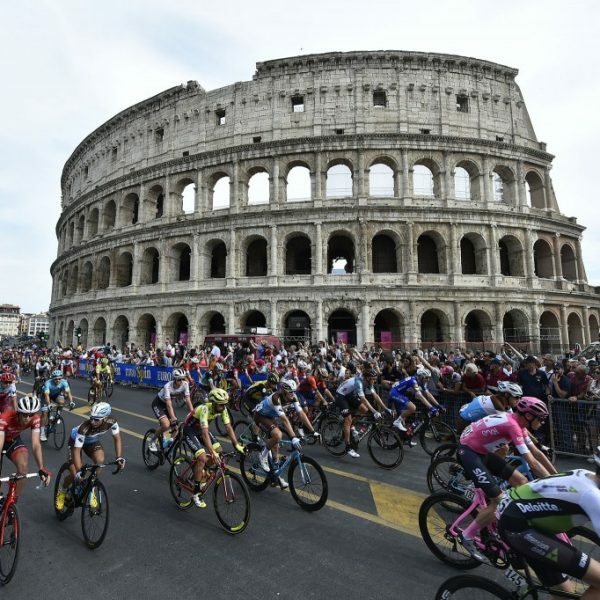 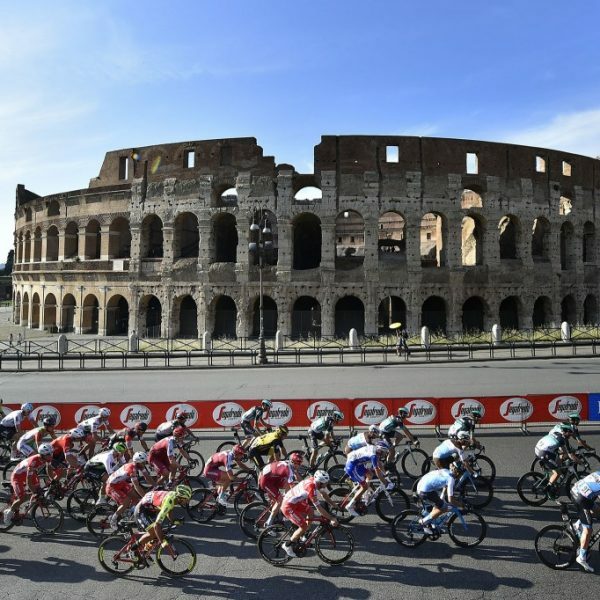 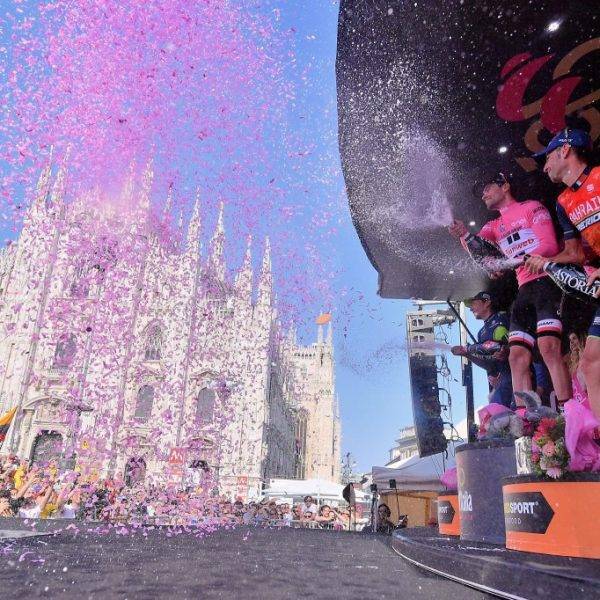 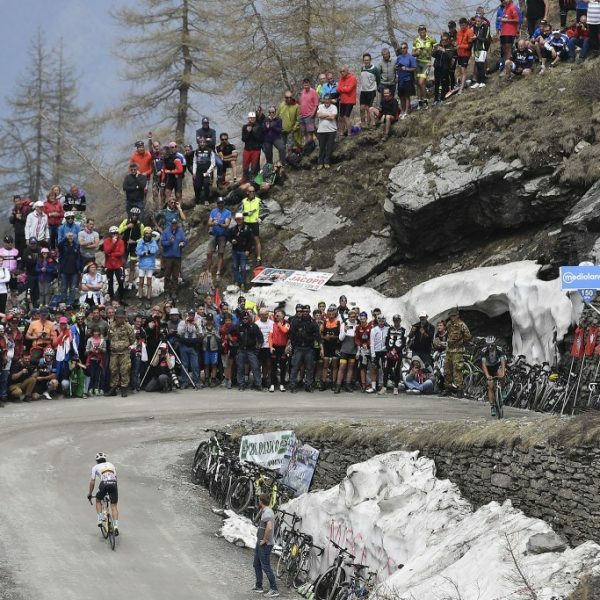 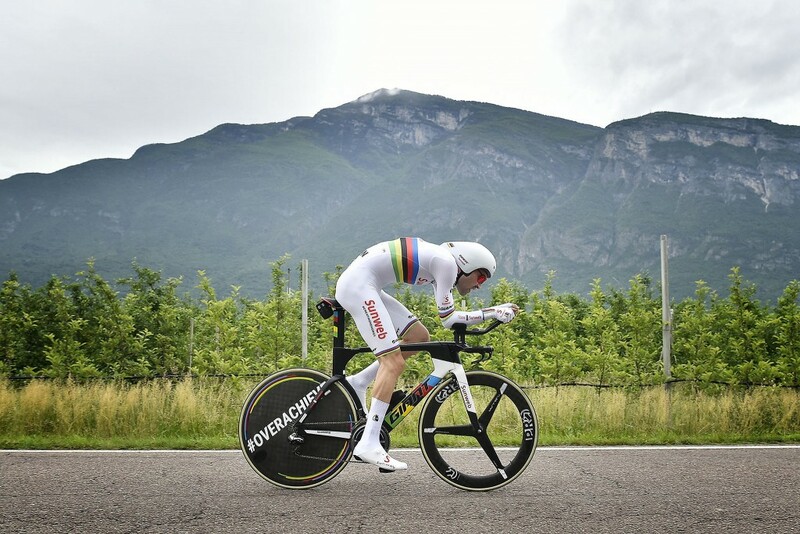 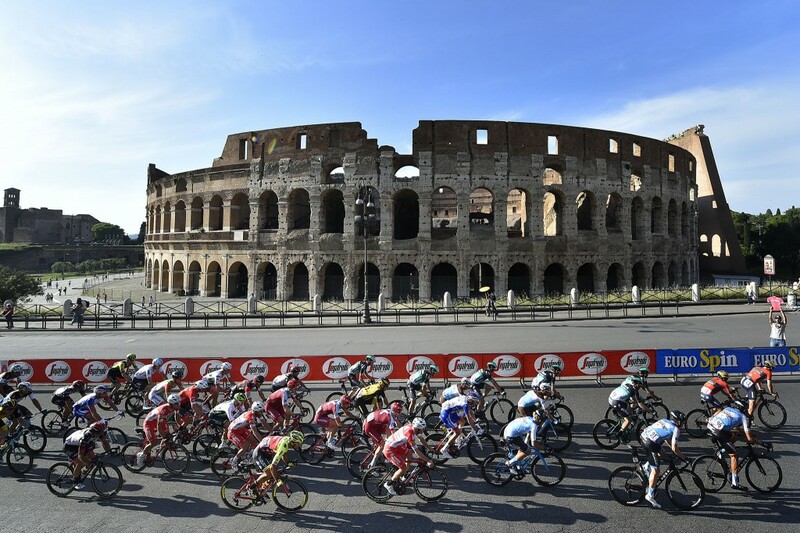 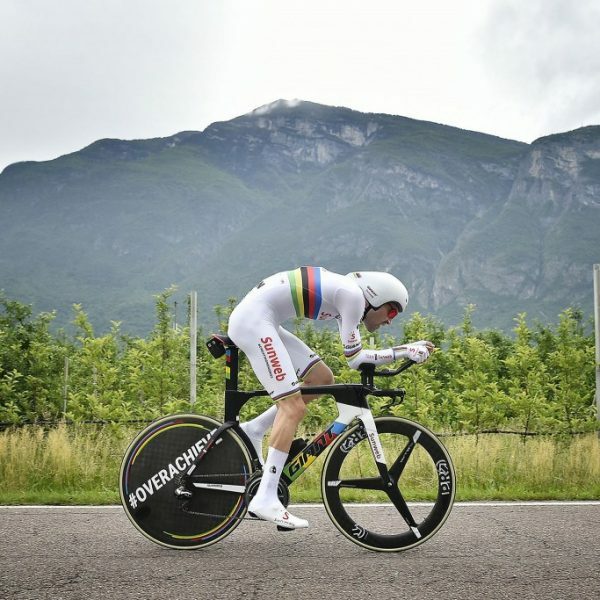 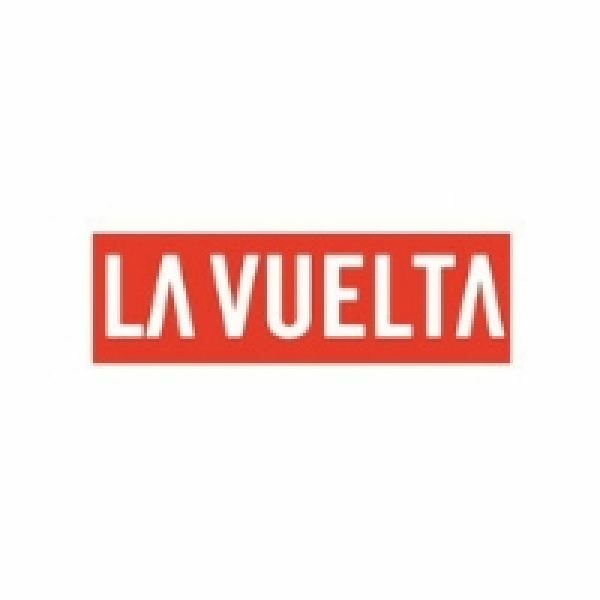 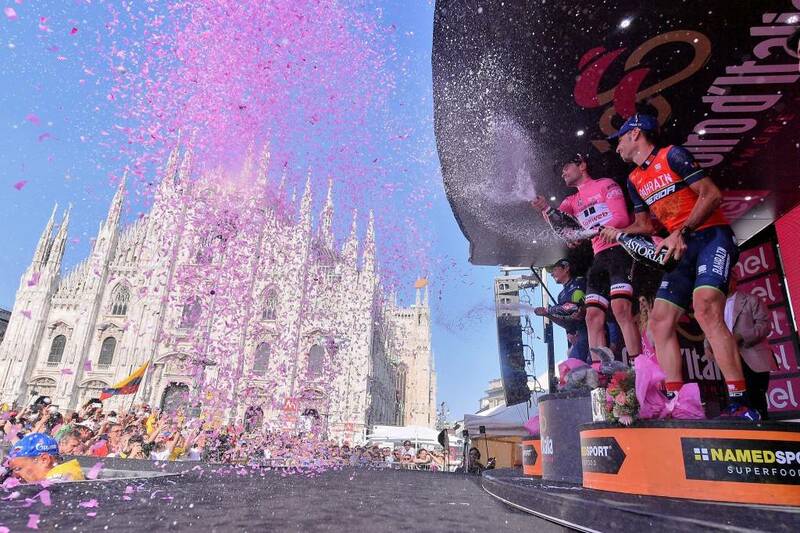 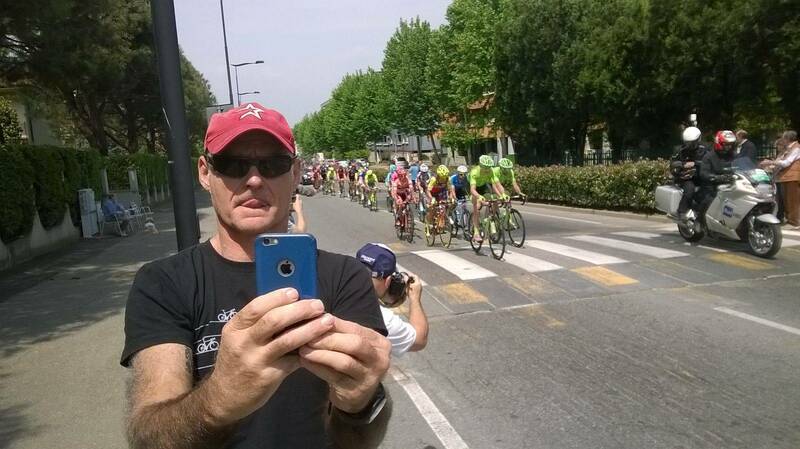 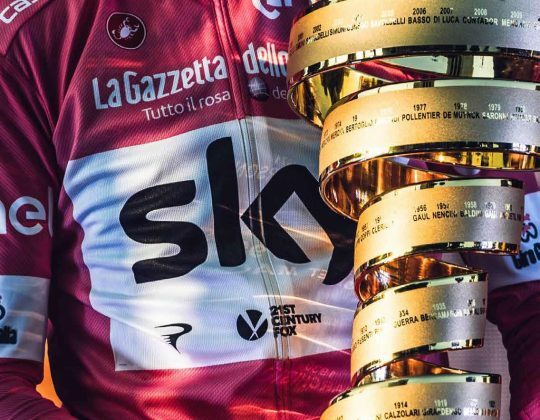 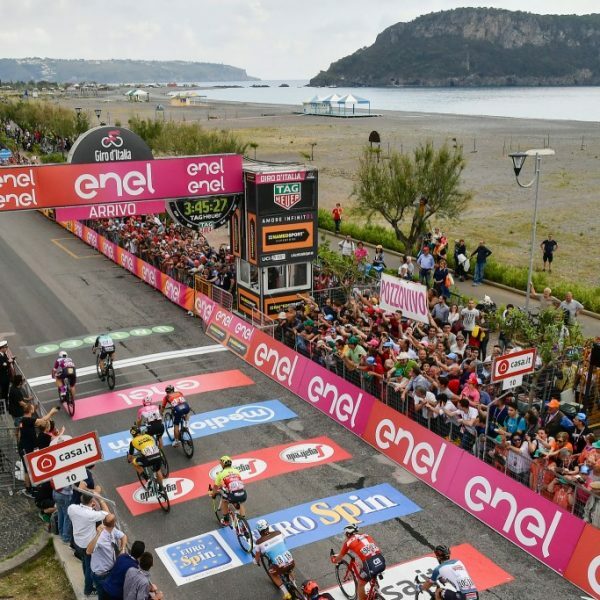 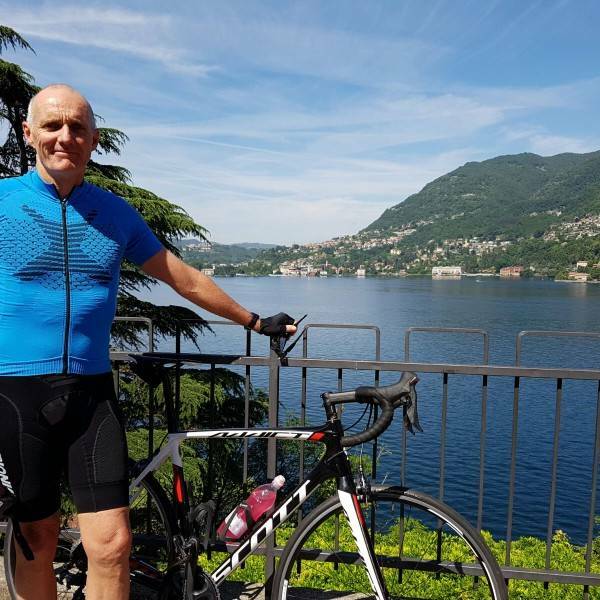 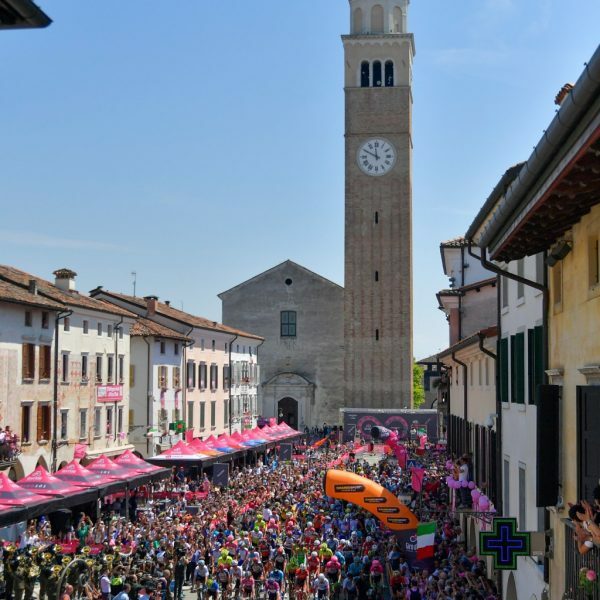 The 2020 Giro d’Italia is the 103rd edition of the Italian Grand Tour and will be organized by RCS Sport/La Gazzetta dello Sport, running between 1 May and 24 May, 2020. 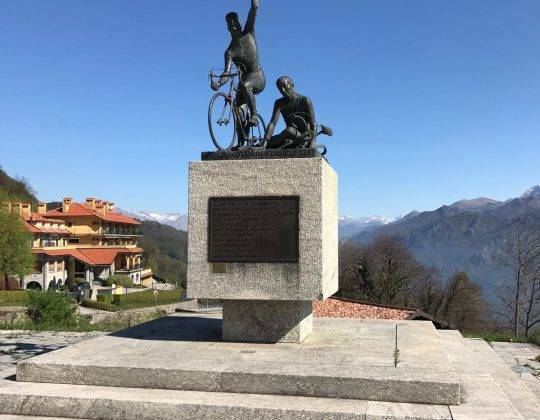 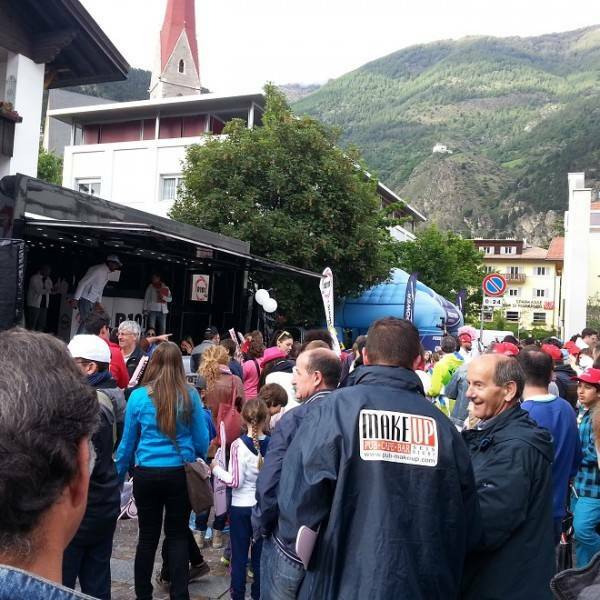 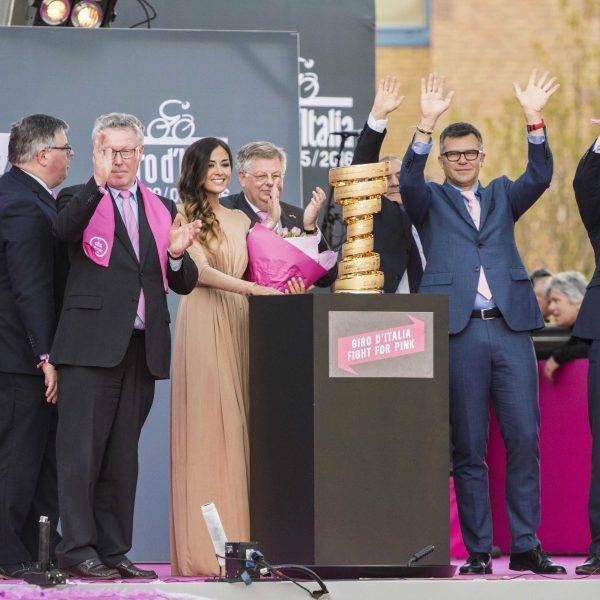 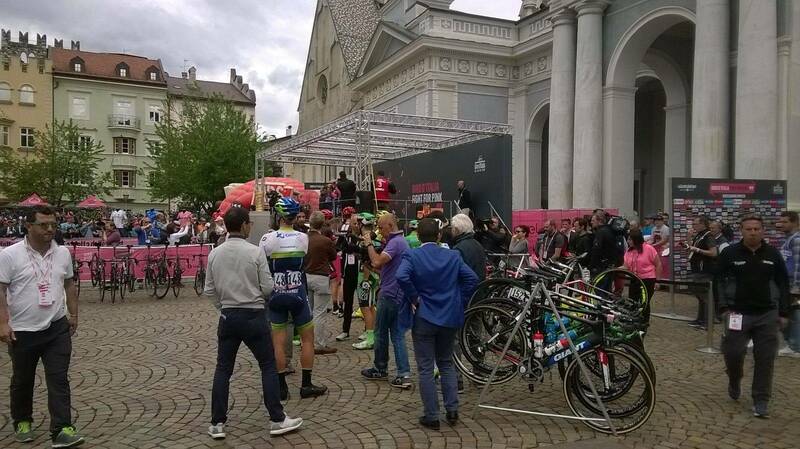 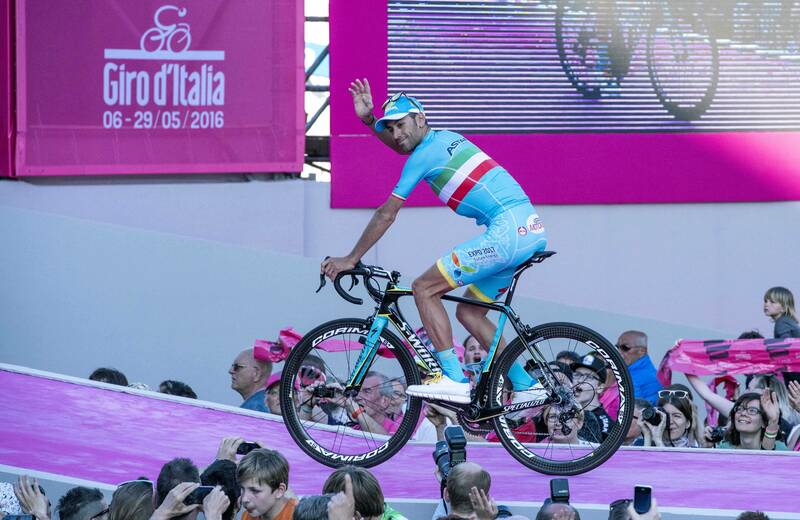 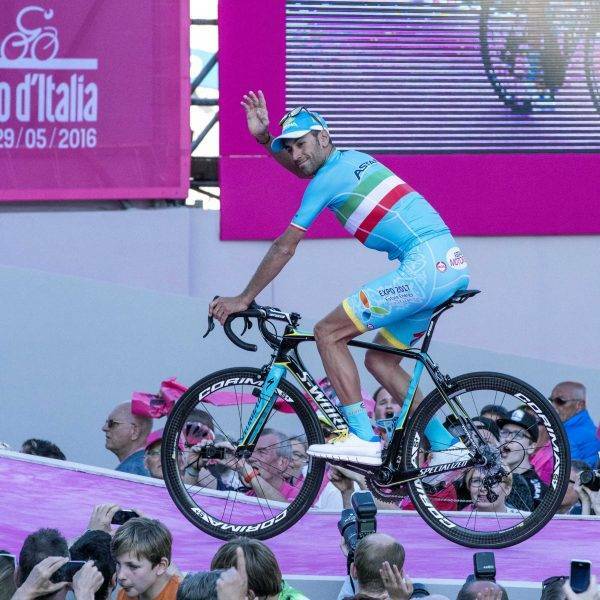 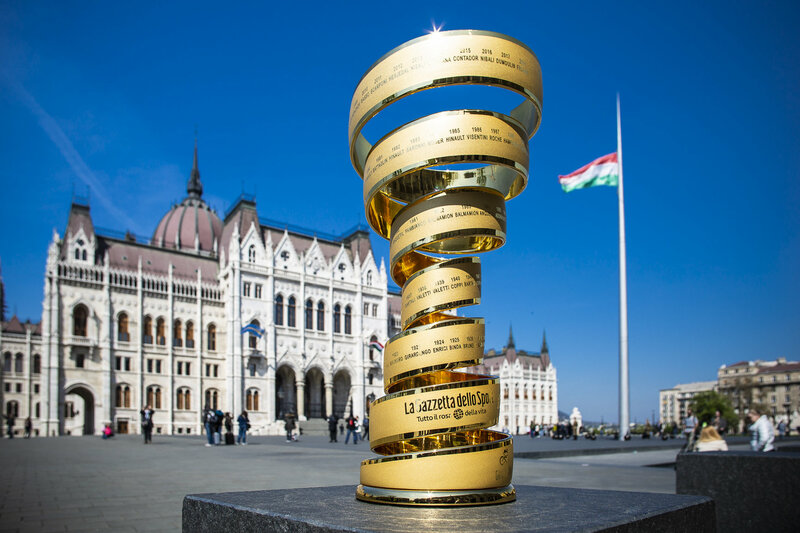 Hungary will host the Grande Partenza of Giro d’Italia 2020. 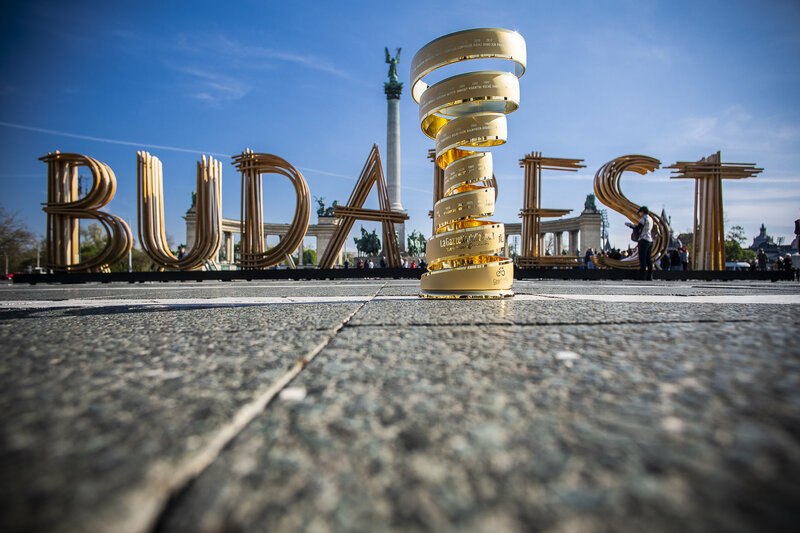 The start will take place in the capital, Budapest, and will be the prelude to two further stages on Hungarian soil. 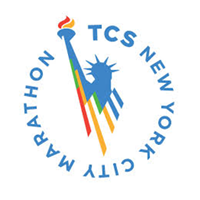 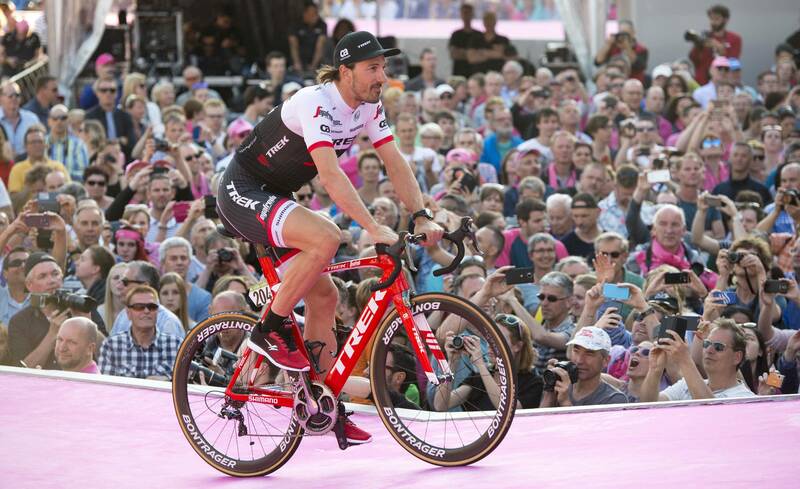 Details of the course will be unveiled in a dedicated press conference to be held in coming months. 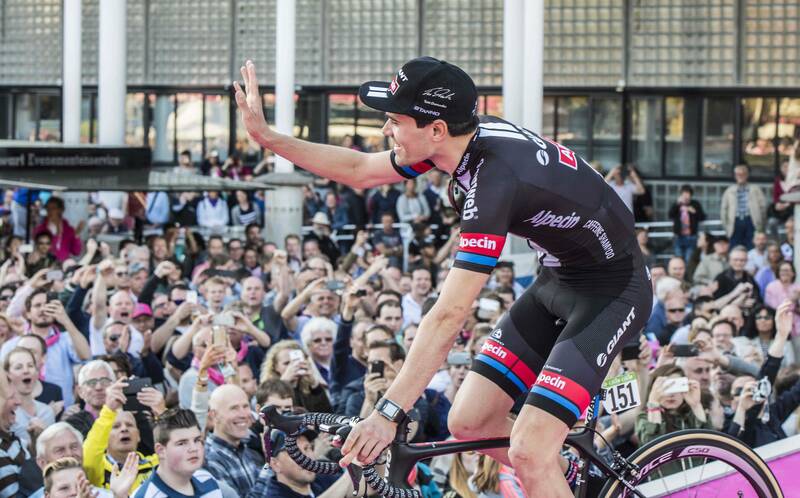 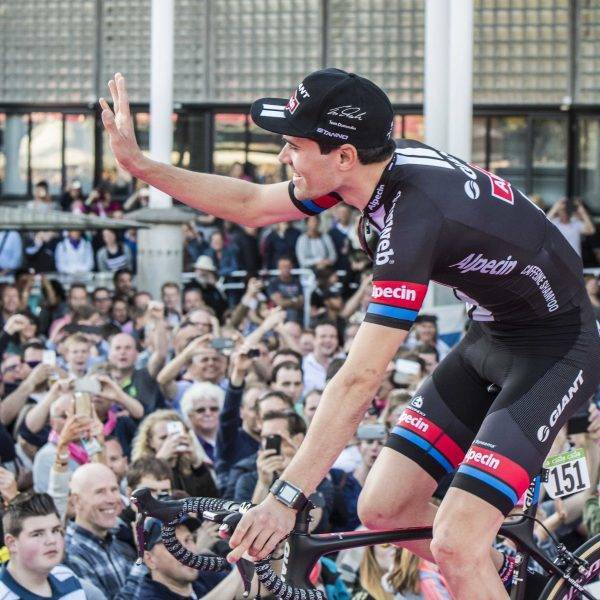 The team presentation should take place in Budapest on Thursday and the race itself is expected to start on Friday. 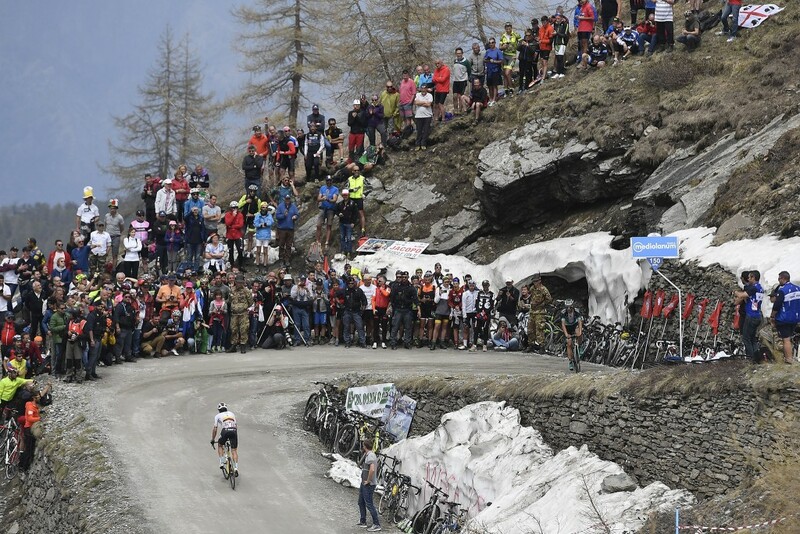 This will then allow an extra rest day on Monday for travel back to Italy. 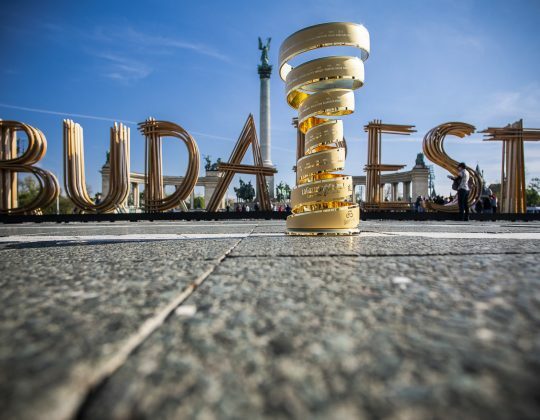 It is expected that there will be 3 stages around Budapest before departing Hungary. 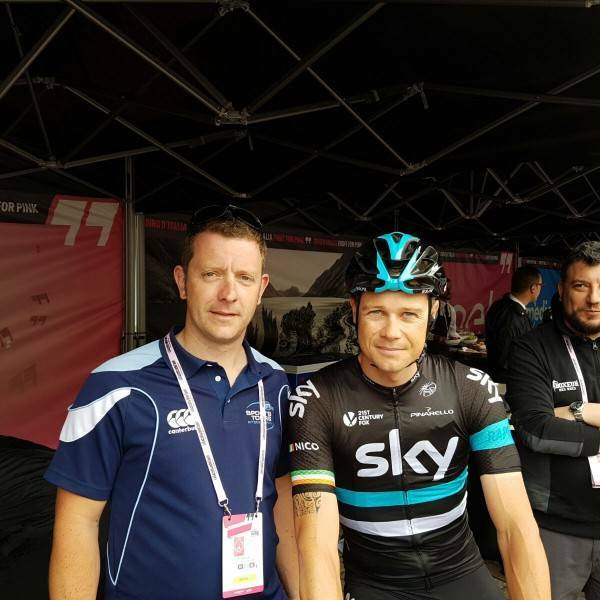 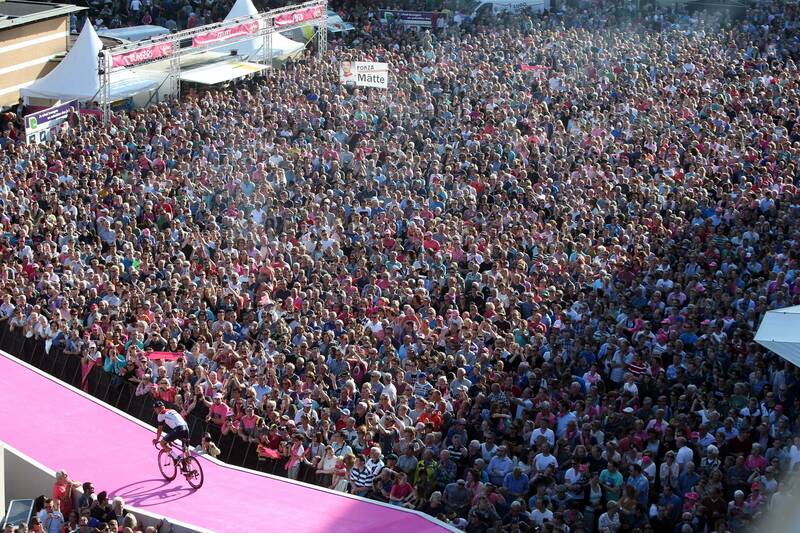 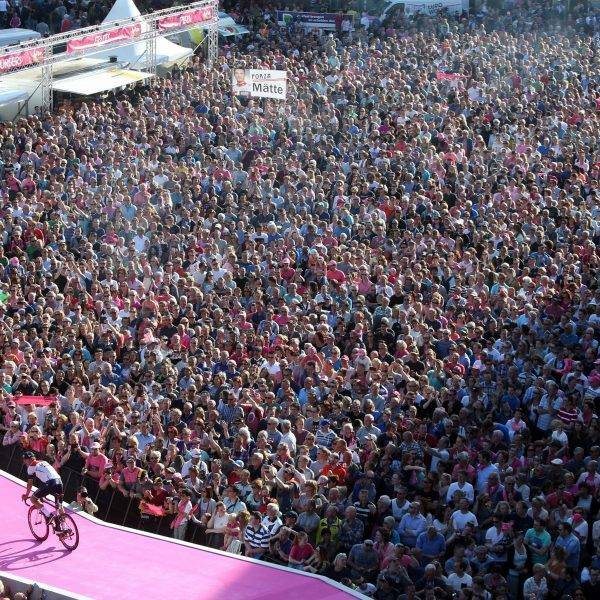 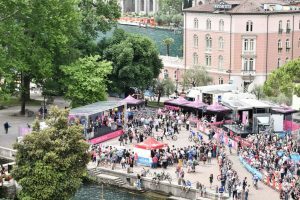 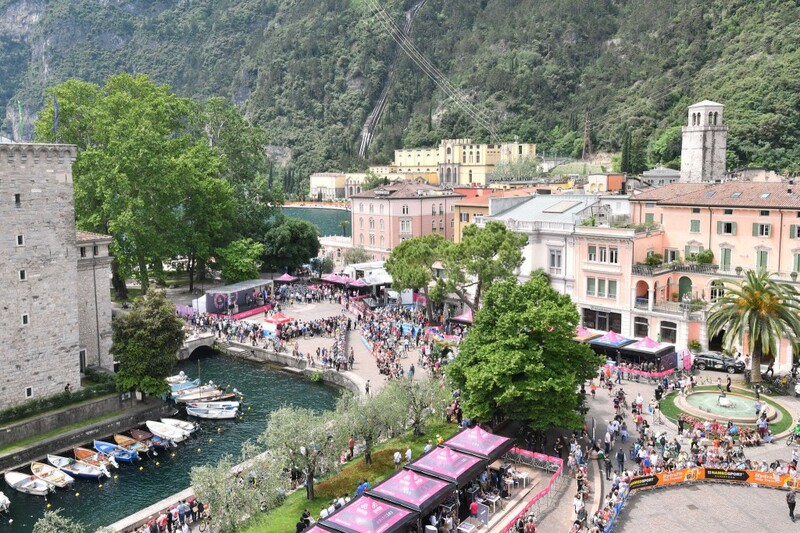 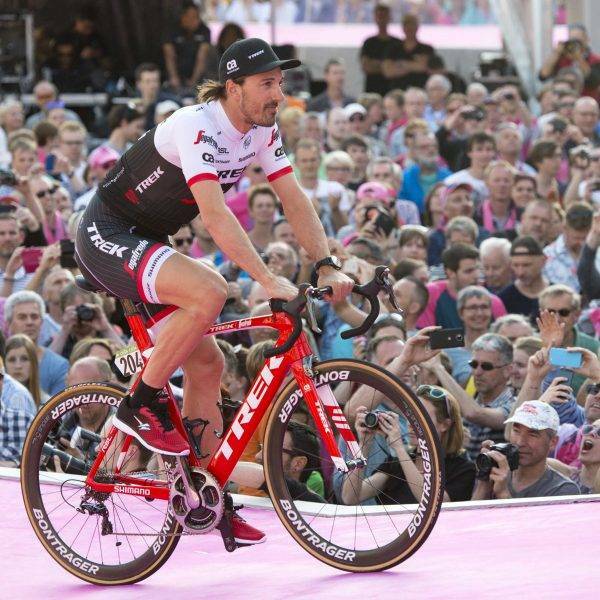 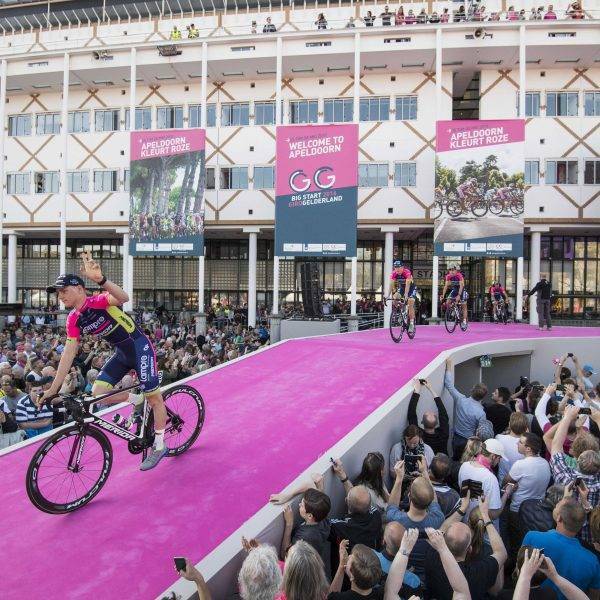 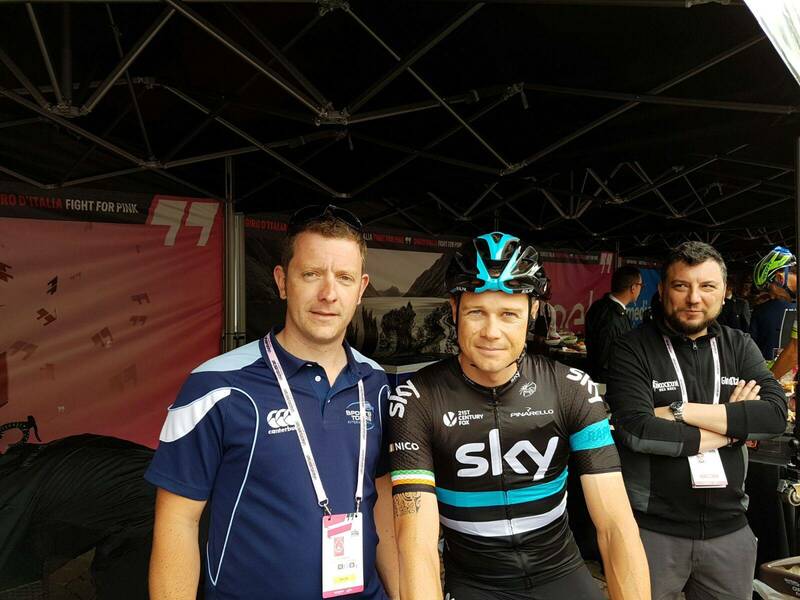 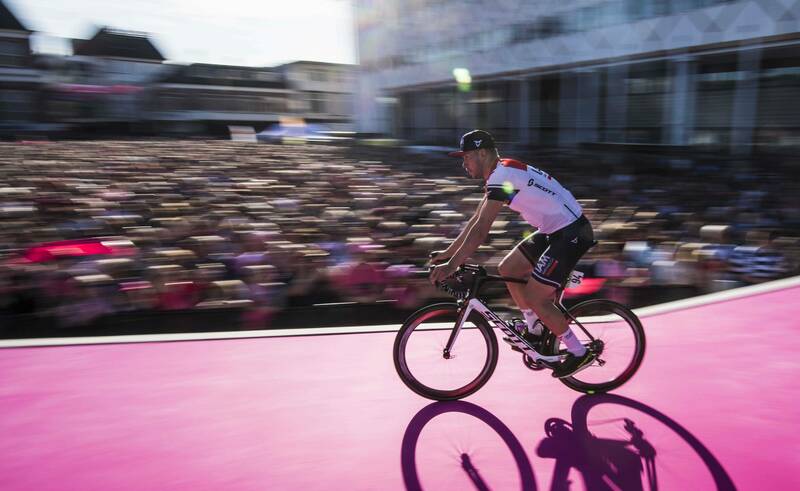 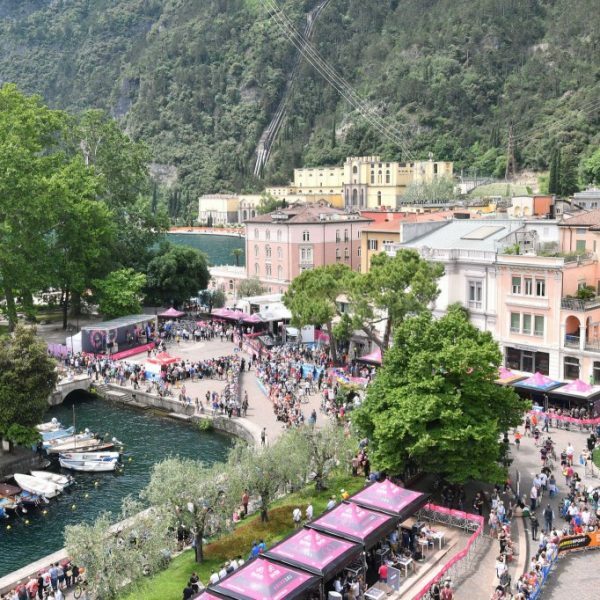 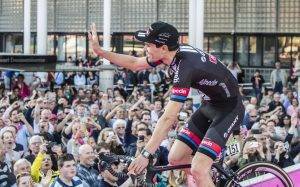 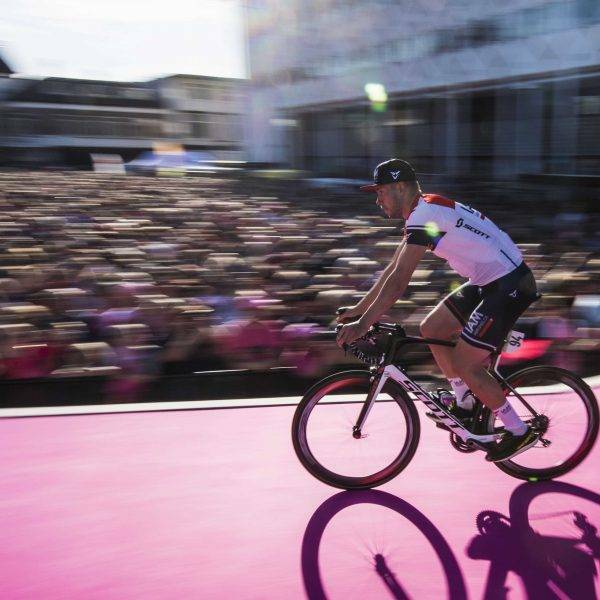 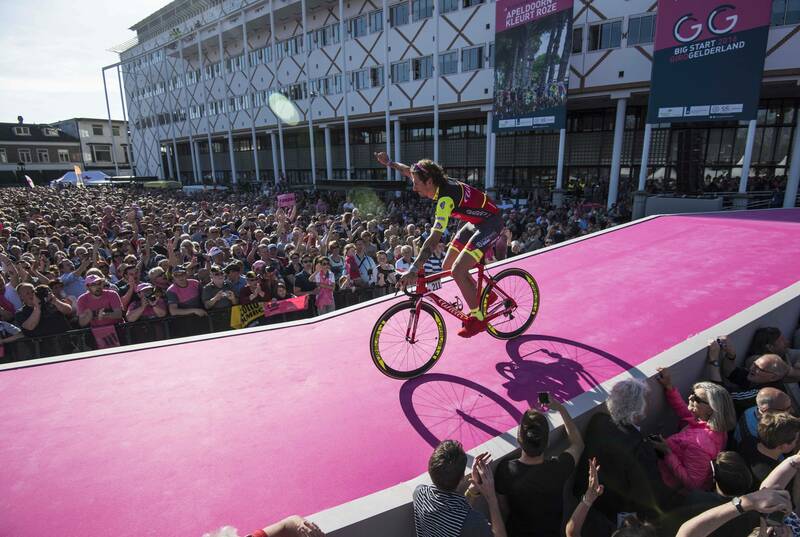 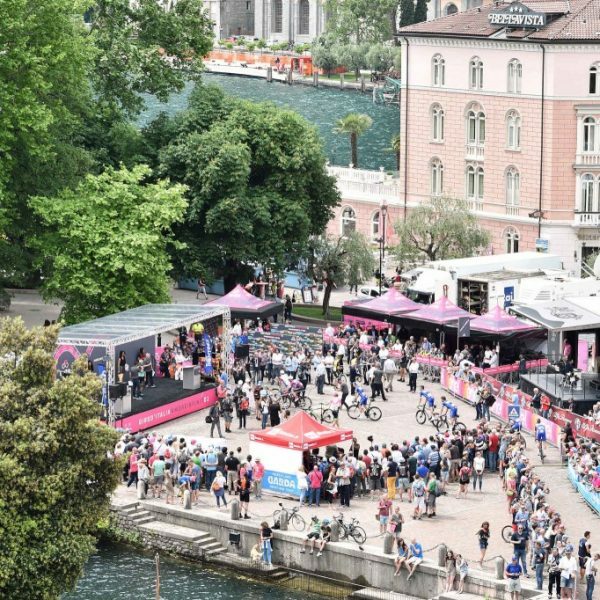 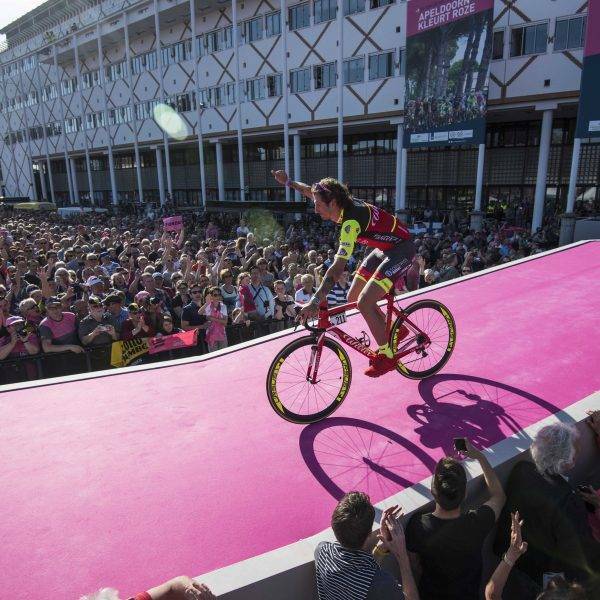 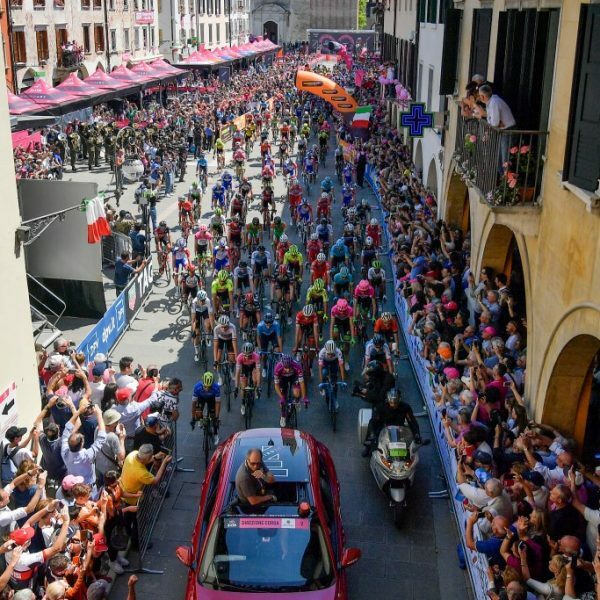 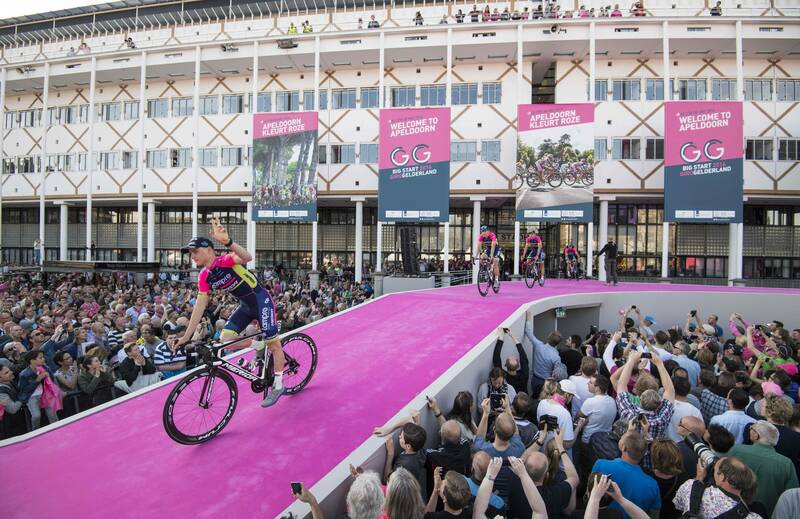 The teams participating in the 2020 Giro d’Italia will be presented in front of the crowds in a spectacular show that fills Budapest, host city of the Big Start with passion. 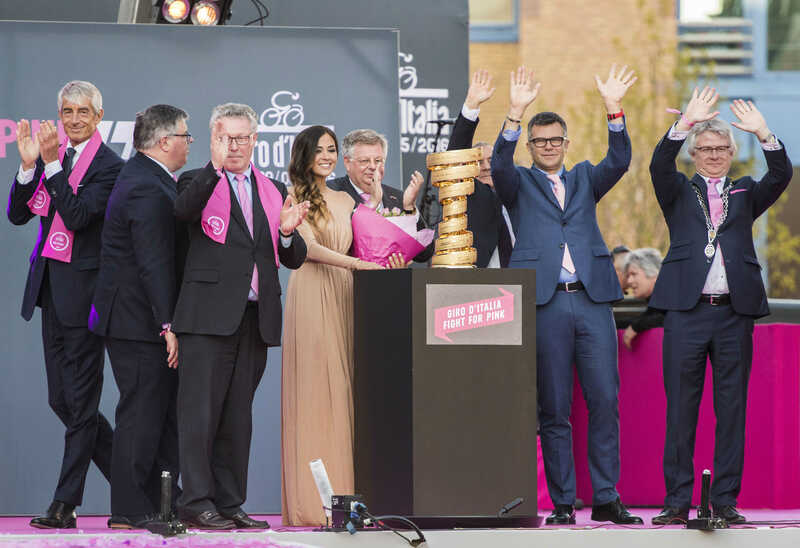 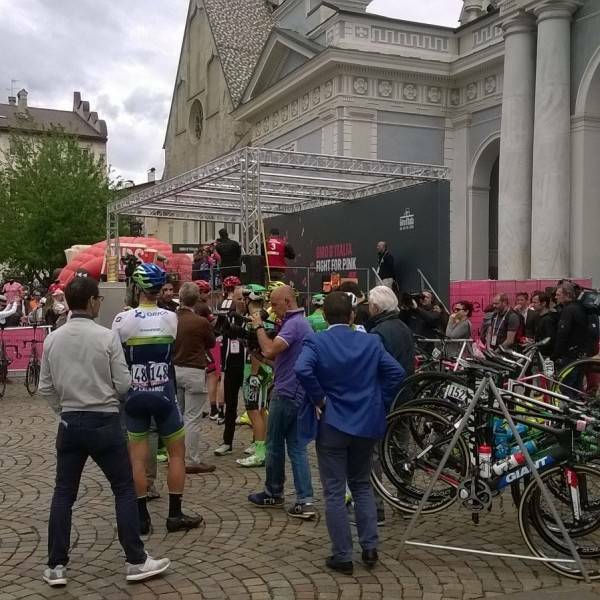 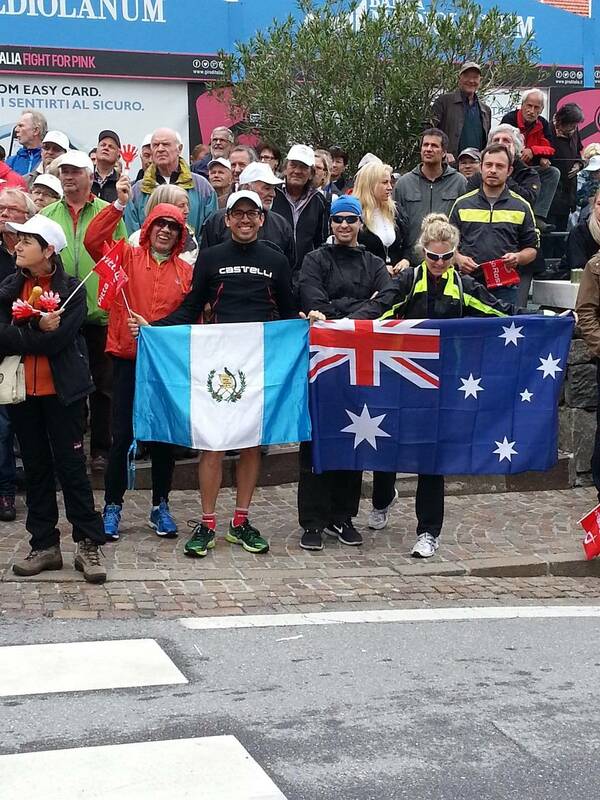 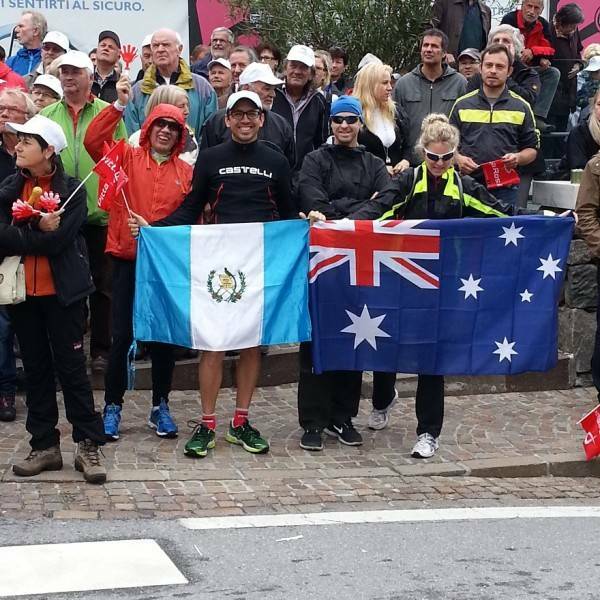 Champions from all countries are introduced before battling it out for the Maglia Rosa. 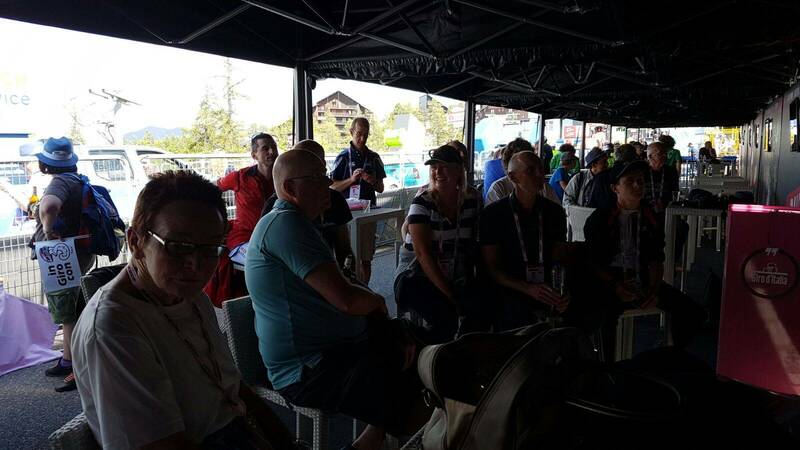 The team presentation hospitality area is located in a privileged viewing position with non-stop bar service. 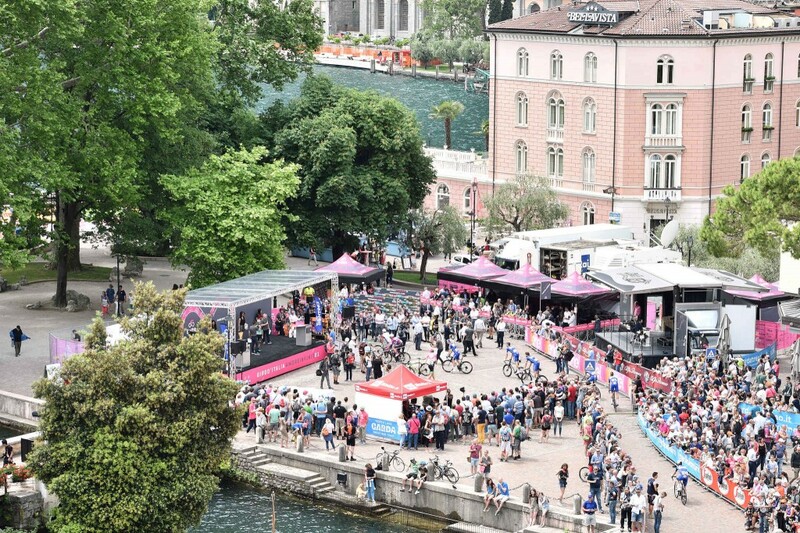 On today’s stage, you have the option to book the following VIP access and hospitality options. 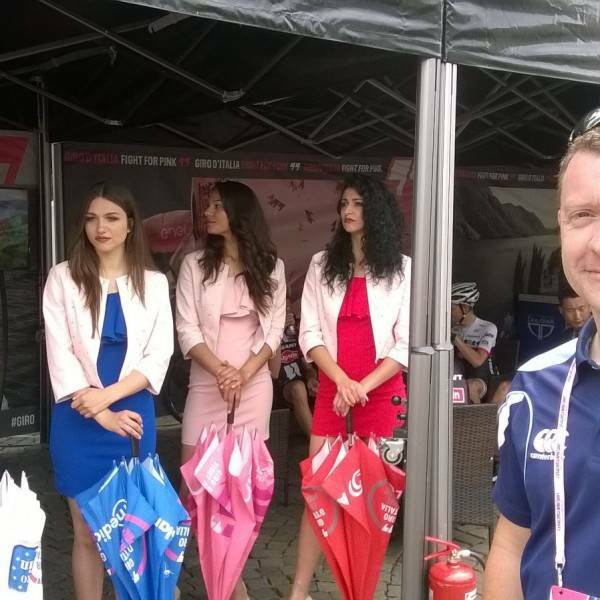 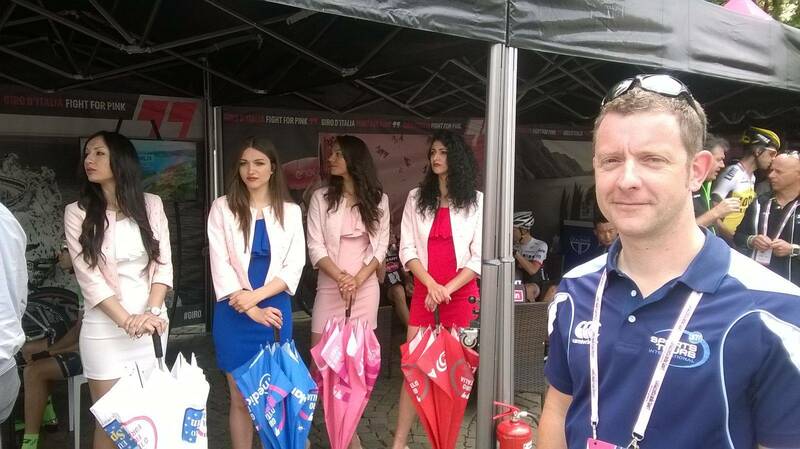 Please note that these are stand alone tickets and you will collect it on the day from the Giro d’Italia welcome desk. 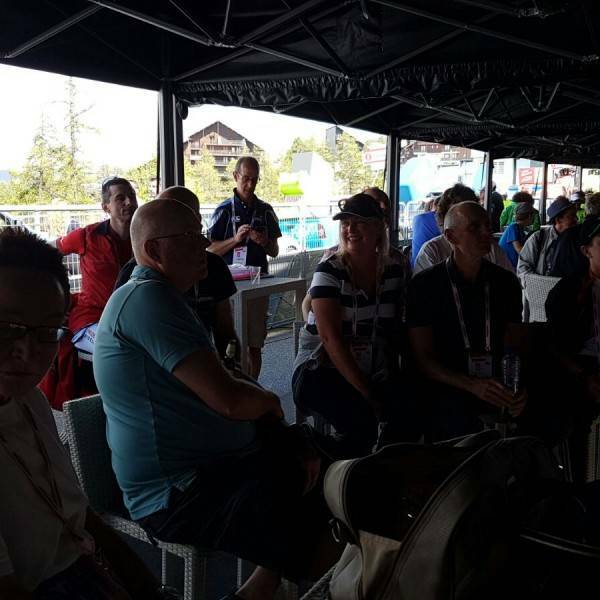 You have the option to book the following VIP access and hospitality options. 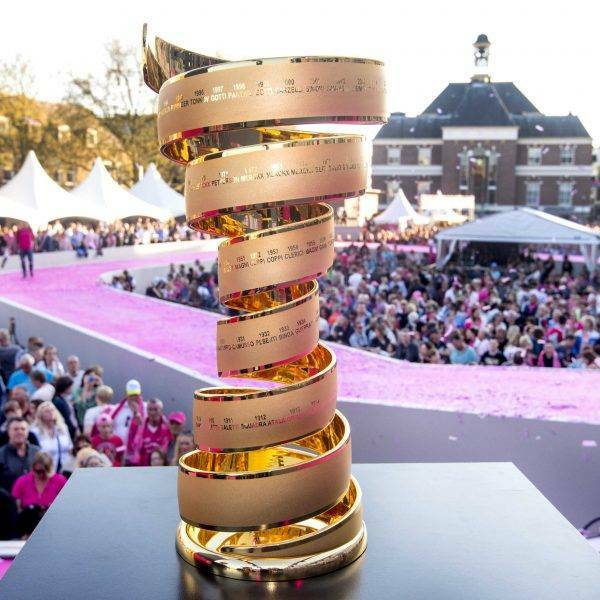 Please note that these are stand alone tickets and you will collect it on the day from the Giro d’Italia welcome desk.